Size : 2.4X0.8X4.4 Inch (LXWXH). 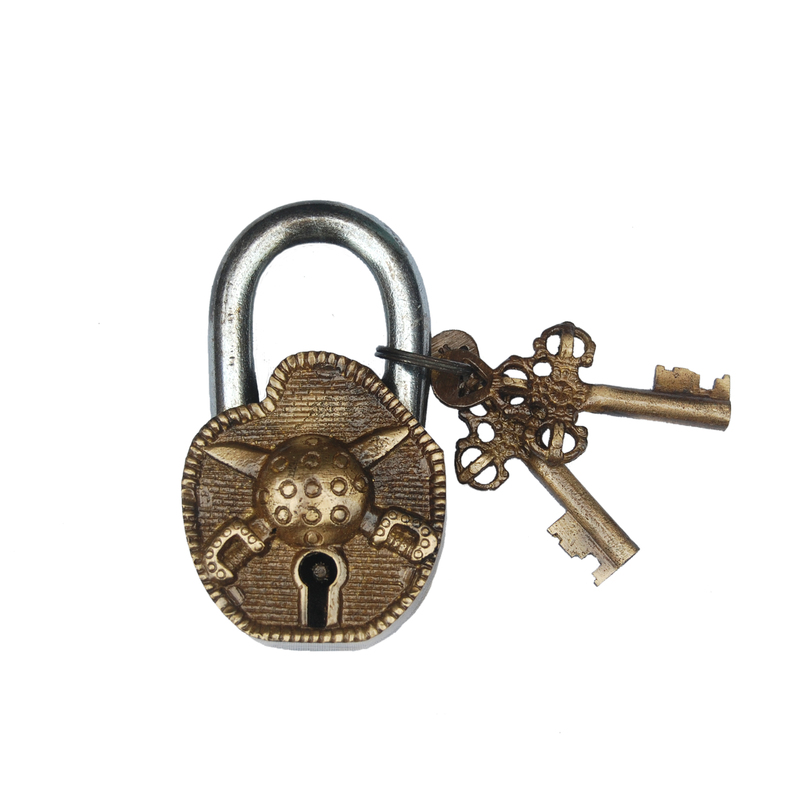 A beautiful , functional and characterful door lock. Created in solid high grade brass, and then carefully polished. it really is the cutest door lock and perfect for doors, where space is limited..